Now in its tenth year, the annual Travelers' Choice Award is the highest honor a hotel can receive from the TripAdvisor community. It's based on the reviews and opinions of millions of travelers, and is awarded only to a very select and distinguished group of hotels. 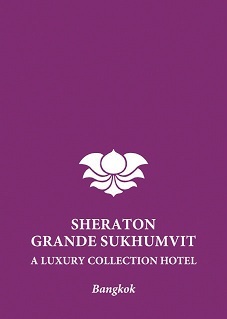 The ranking as a Top 25 “Hotels in Thailand” and Top 25 “Luxury Hotels in Thailand” furthers Sheraton Grande Sukhumvit’s already considerable reputation as a truly exceptional hotel. 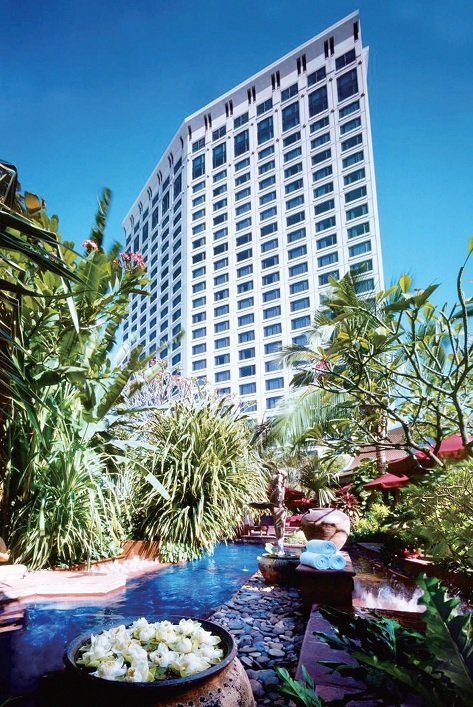 Sheraton Grande Sukhumvit, A Luxury Collection Hotel, is a luxury hotel in the heart of Bangkok's business and entertainment district. With a pedestrian sky bridge link from the hotel to BTS Asok SkyTrain and MRT Sukhumvit subway stations and Terminal 21, guests enjoy convenient access to the Queen Sirikit National Convention Center, the Stock Exchange of Thailand, and Bangkok’s finest shopping malls including The Emporium, Gaysorn Plaza, and Siam Paragon. Defined by grand designs and opulent interiors, the majestic 33-storey hotel offers luxury accommodation complimented by exceptional service. The guest experience is further enhanced by award-winning restaurants, Bangkok’s premier live jazz venue, a chic night club, an intimate spa, and exceptional business and function facilities.